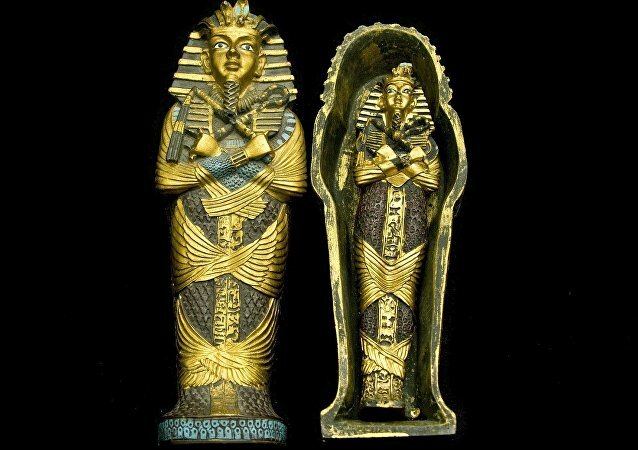 The Russian archaeological mission, working on excavations of the ancient necropolis in the area of the Deir el-Banat archaeological complex in the El Fayoum oasis, Central Egypt, has made a unique find. MOSCOW (Sputnik) - Russia opened on Friday a helicopter flight training centre in Venezuela to assist Venezuelan pilots in learning how to fly Russian-made Mi-family helicopters, Russia's state arms exporter Rosoboronexport said. 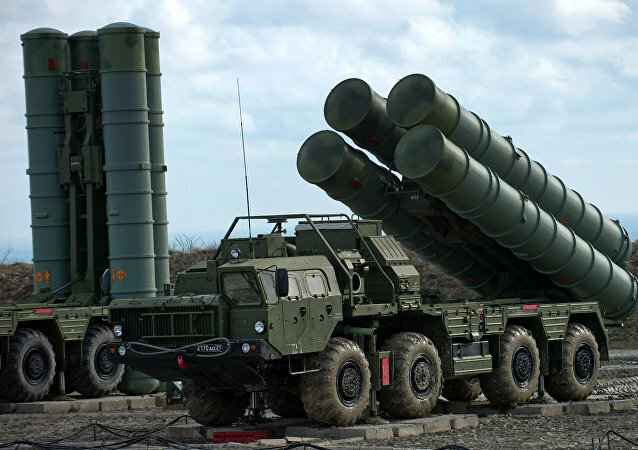 ABU DHABI (Sputnik) – Russia and Saudi Arabia continue the talks on deliveries of S-400 Triumph air defence systems (NATO reporting name SA-21 Growler), the director general of the Russian state arms exporter Rosoboronexport, Alexander Mikheev, said on Sunday. ABU DHABI (Sputnik) - Russia's Kalashnikov Group has created and successfully tested kamikaze drone KYB, capable of self-exploding when approaching a target, the company said on Sunday at the IDEX-2019 arms exhibition in the United Arab Emirates. 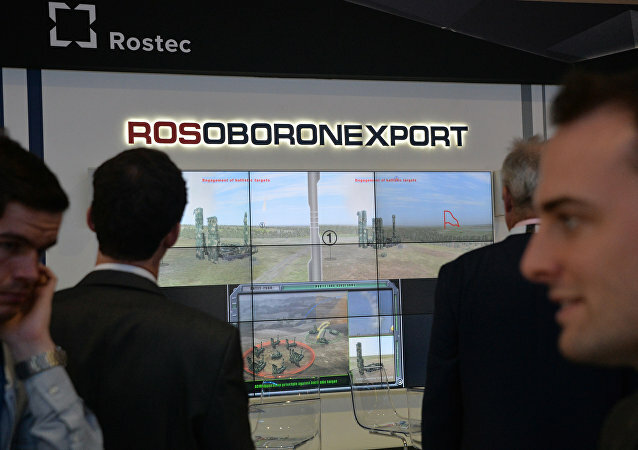 India’s Minister of State for Defense Subhash Bhamre said in the parliament that the case of purchase of the missile system is at contract negotiation stage with Rosoboronexport of Russia, the L1 vendor, which has offered Igla-S missile system. 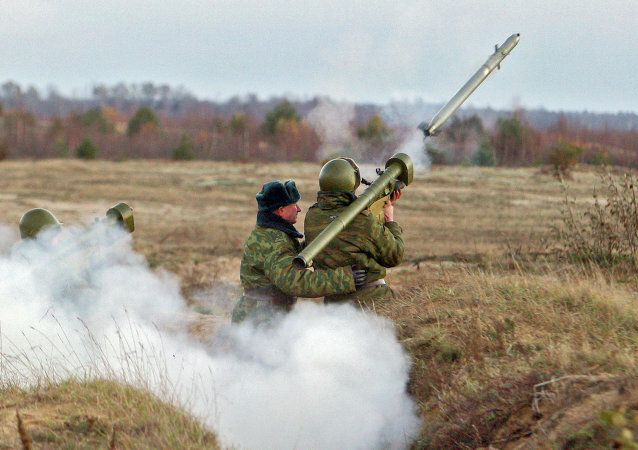 Konstruktorskoye Byuro Mashynostroyeniya’s (KBM) Igla-S was recently declared the lowest bidder for the Indian Army’s Very Short Range Air Defence System (VSHORADS) program beating Saab’s RBS 70NG and MBDA’s Mistraal. The new-generation man-portable missile systems will replace the outdated Igla-M MANPADs the Indian Army presently operates. MOSCOW (Sputnik) - Russia and its man-portable air defence system Igla won a tender in India to deliver $1.5 billion worth of short-range air defence systems, a source in the cooperation industry told Sputnik on Tuesday. MOSCOW (Sputnik) - Demand for Russian military products is growing due to their high quality and especially in conditions of instability around the world, director of the Rosoboronexport, state arms exporter, General Aleksander Mikheev said on Monday. IndoDefence, Indonesia’s largest military expo and forum, kicked off in Jakarta on Wednesday. 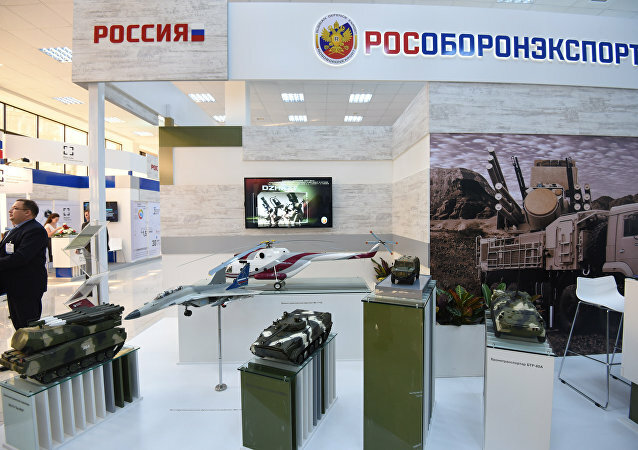 Russian tech giants such as Rostec as well as smaller arms companies see the event as a gateway to the ASEAN markets: Indonesia, The Philippines, Vietnam, Thailand, Myanmar, Malaysia, Brunei, Laos, Cambodia and Singapore. MOSCOW (Sputnik) - The Russian state corporation Rostec has stated that the idea to produce copies of the NSV heavy machine gun in the United States without a relevant request to the Russian state arms exporter Rosoboronexport would be a "theft." Documents leaked to Sputnik today indicate a surge in the interest of Iraqi authorities in Russian armaments in 2015, with a NATO arms dealer attempting to purchase billions of dollars of Russian military hardware on Baghdad's behalf. ANTALYA (Sputnik) - Russian state arms exporter Rosoboronexport is ready to supply Syria with S-300 air defence systems if Russia's top political leadership gives it the go-ahead, Russian Rostec Corp. (includes Rosoboronexport) international cooperation director Viktor Kladov told Sputnik on Friday during Eurasia Airshow 2018. 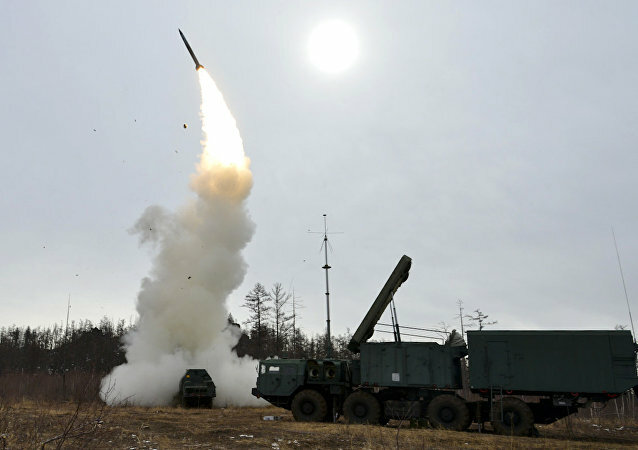 MOSCOW (Sputnik) - Russia is prepared to provide a wide range of anti-aircraft weapons and military equipment, which have been successfully tried in real conditions, to India, Director General of the Russian state arms exporter Rosoboronexport Alexander Mikheev said on Friday. 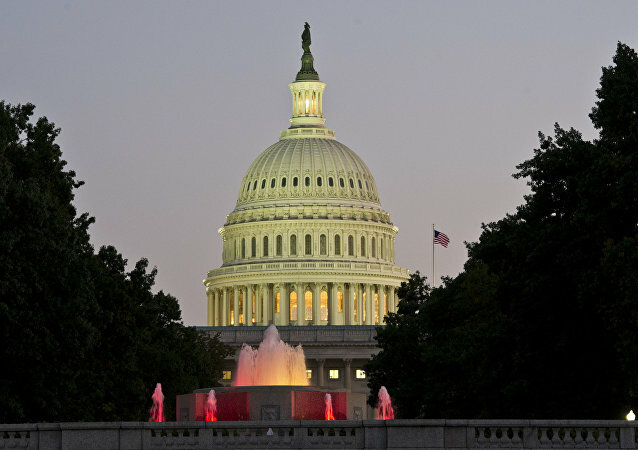 Russia reserves the right to respond to the new US anti-Russia sanctions and may review trade deals signed earlier with Washington. The Turkish Foreign Ministry has confirmed that Ankara's stance on the delivery of Russian S-400 missile defense systems to Turkey hasn't changed despite Washington's sanctions against the Russian state arms exporter Rosoboronexport. A number of Middle Eastern States have already voiced interest in purchasing Russian weapons. 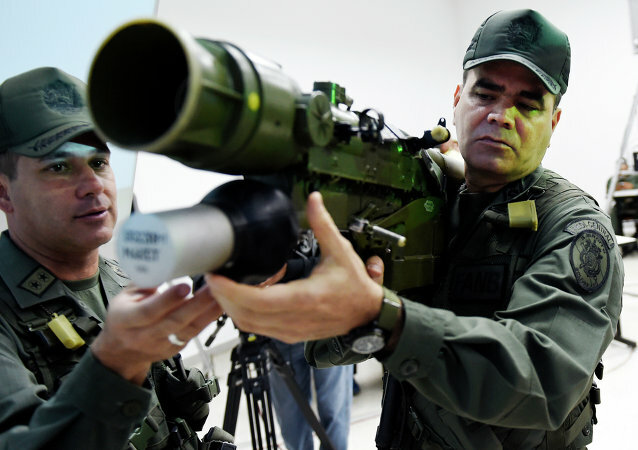 The Russian state arms exporter Rosoboronexport has for the first time delivered to Venezuela a mobile system designed for repair and maintenance of nine types of weapons and military equipment, Rosoboronexport's press service said Monday. Russian defense firm Rosoboronexport and Germany’s ThyssenKrupp Marine Systems have emerged as the main contenders for India’s multi-billion dollar project for manufacturing six diesel-electric propulsion submarines after Spain and Japan opted out of the competition. Russian state arms exporter Rosoboronexport has been given the go-ahead to sell weapons to civilians. Moreover, the demand for arms and military equipment is rising among developing economies, and the company will focus on the sale of equipment used in the fight against terrorists.